Fashion Bazaar IV was the epitome of Atlanta! Highlighting every element that makes this Southern gem shine, Southern Basel showcased the budding fashion industry, eclectic artwork, the delicious cuisine, the thriving music scene, and our charitable hearts. 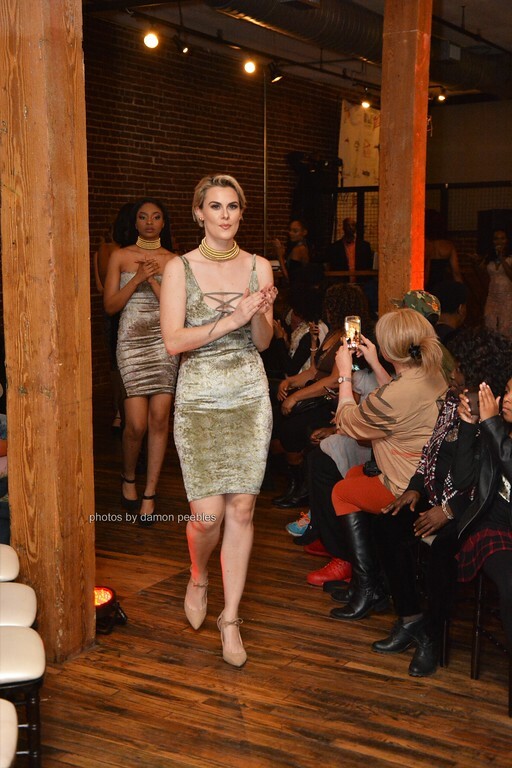 Designers stemming from as far as Sierra Leone, painted the runway to raise awareness and contribute to the continued success of The Atlanta Music Project, a nonprofit that provides underserved youth the opportunity to learn and perform music. Ranging from NYFW rising stars to urban apparels newcomer, the featured designers included: Atella Lifestyle, B. Nicole Designs, Exquisite Intentions, Fresh Phamily, Everyday Dealers, JRazz Collection, Joseph & Elynn, Sia Milan, and Tutus N U. 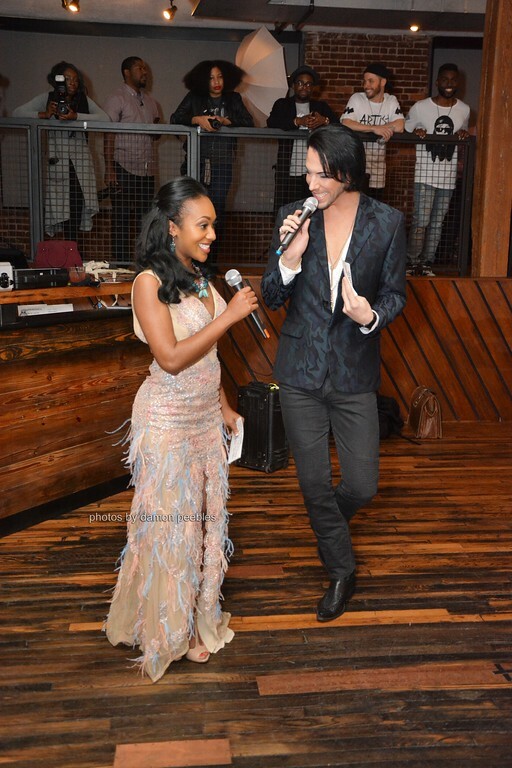 International lifestyle blogger Christopher Macken captivated the crowd in his dapper Versace blazer while co-host media correspondent Angela Reed dazzled in her feathered Jovani gown. The night was filled sounds provided by DJ Queen Z and Uncle Shelly. Guest participated in an impromptu “walk-off’ and enjoyed giveaways from our vendors: FASHART by ChristianJay, House of Mystique, JRazz Collection, Shady Behavior, and Sweet Butterfly Boutique. 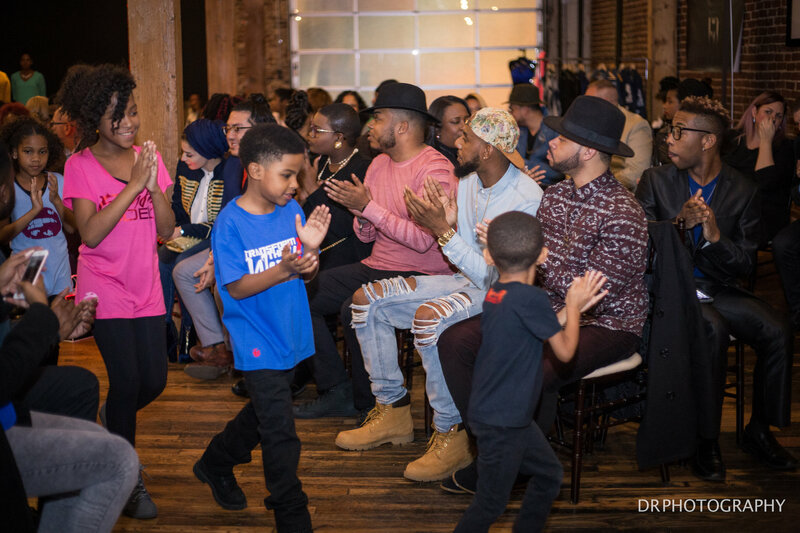 The media lounge hosted by Mo Quik of Streetz 94.5 was filled with special guests, including Married to Medicine’s Genise Shelton and Fashion Influencer Shahad Alqaysi. Guests also enjoyed live performances from EDM artist Turquoise, Kody, and The Spacesuit Junkies. Event sponsors included Variety 6, First Born Entertainment, Sapphire Ink Public Relations, Brickus Brand, Phaze One Media, YLE Beauty, Empire Beauty School, Electrik Inc, The Wilameana Jones Experience, and CMM. Great Food at the new Smokey Bones Bar & Fire Grill Mall of Georgia!